Thoughts/Notes:? I had work today, which cut out a bunch of potential reading time :( But now I am home and determined to AT LEAST finish Dangerous before the end of the read-a-thon! I have faith! Thoughts/Notes:? Finished another book! I'll be continuing on with Dangerous unless it starts to bug me again... I have plenty of Sherlock Holmes to last this read-a-thon if need be! Thoughts/Notes: I had to put Dangerous down for a bit. Unsure about how I feel about what's happening so far... But aside from that, I wasn't able to stay up super late like I had hoped last night :( Oh well, there's plenty of time left to read today! What find part of the world are you reading from today? Australia! Which book in your stack are you most looking forward to? Probably Dangerous. I've only read 30 pages prior to the event, and from what I've read I am pretty intrigued. I can't wait to see how this book turns out. What snack are you most looking forward to? CHOCOLATE! My local supermarket ran out of my precious Top Deck, but I've got plain milk chocolate to keep me going. 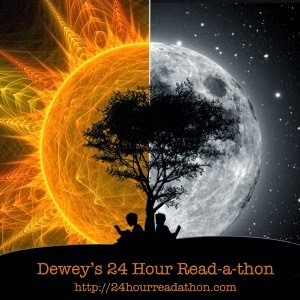 If you participated in the last read-a-thon, what's one thing you'll do different today? 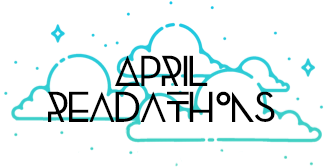 If this is your first read-a-thon, what are you most looking forward to? I'm probably going to try and keep my distance from my phone and computer for the majority of the day, with the exception of allotted times for update/meme posts! Whilst I want to join in on more of the fun held at 24hourreadathon.com, I don't want to get distracted by the internet like usual. I am super excited for the read-a-thon and can't wait to get started! I will be posting updates throughout the next 24 hours on Twitter and on the blog. I will also be doing a a final update on what I've read, page count, etc. For those participating, I'd love to see what you have planned to read, so feel free to share your TBR links or lists below! Normally I like to read shorter books, and more of them, but due to my required reading schedule I've had to stick with things that need to be read ASAP. If I ever get stuck with what I'm reading, my plan is to pick up some of Sir Arthur Conan Doyle's Sherlock Holmes stories! I've been meaning to continue reading these, but I keep forgetting. Since posting my video about this topic a few months ago, I have been informed about so many more great options for where you can buy books! I wanted to continue on and share some more great book retailers with you, predominantly falling under the categories convenience and price. If you have not seen the original video, it will be located at the bottom of the post. This site is great for finding those hidden gems that only come from shopping for books second-hand! Just take a scroll through the items being sold, you'll find some valuable collectables or antique tomes, tonnes of books being sold in bulk, and generally the books are super cheap. I came across someone selling 64 books for around $50, which is an incredible deal! Shipping is different per seller, but there are a lot that do not charge, or have reasonably low shipping costs. I definitely recommend this as a platform for buying books. If you love vintage books on your shelf, there is a huge range of them - I personally think they have the most beautiful covers ;) Otherwise, definitely check out those categorised under Fiction, I've come across heaps of series being sold together! I love being able to support the Australian book industry, and this is a recent find that I am hoping to utilise more often! 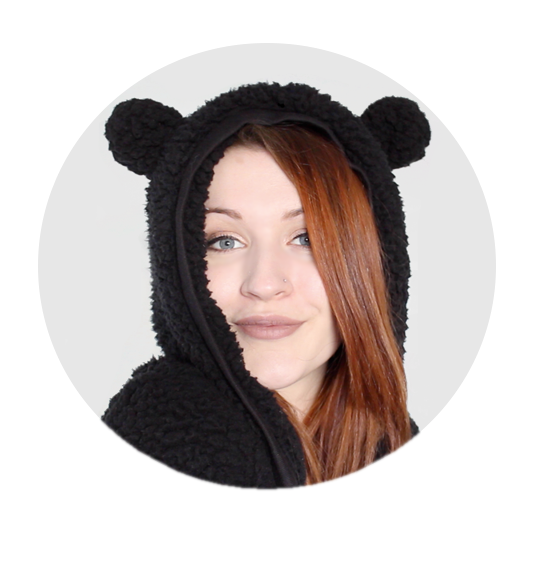 They have free shipping on everything, so this site isn't restricted to Australian customers. The prices are generally a little below RRP, which is also a plus! They have a pretty big range, though I know that some books aren't available (yet?). I am assuming that this is because they must only have been published in the U.S. so far, and not internationally. If you are looking to support a good cause, when you buy a book here, you help contribute to literacy initiatives around the world. You can also donate books, and they have free shipping, too. They have new and used books, and some titles aren't directly available, though they do think to other sellers. For more recommendations, take a look at my video! The video is not sponsored in any way. This blog post was sponsored by Quicksales. All thoughts and opinions are my own.